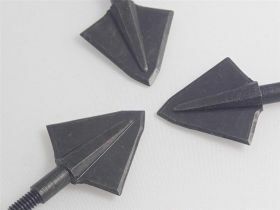 These are single, piece solid broadheads. They come in three weight options (125, 175 and 250 grain) for a tough and reliable broadhead. Get to it.